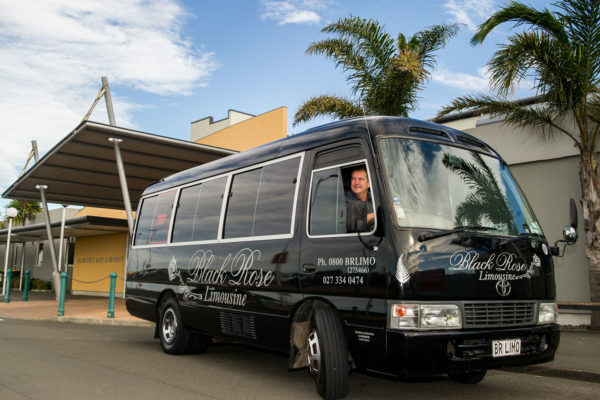 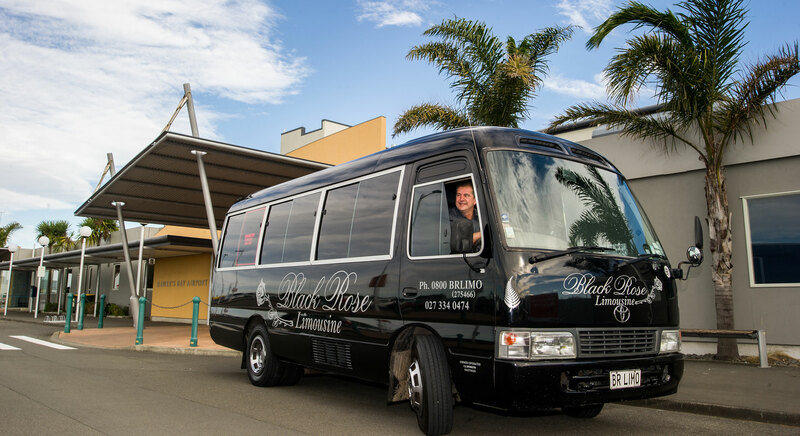 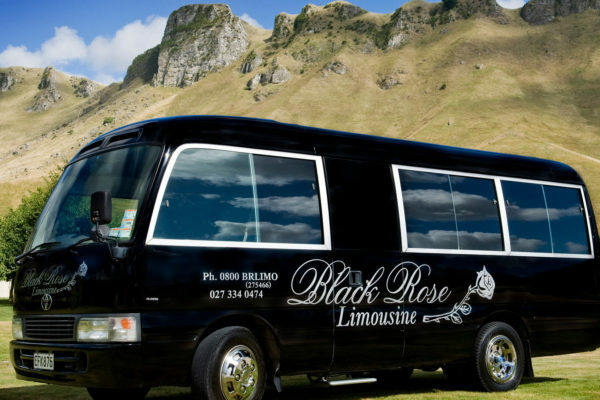 Whether you’re celebrating a milestone, rewarding achievement, wanting to make that special entrance at the school ball or simply creating unique memories with friends, the Black Rose Limousine will add that unique lustre to any occasion. 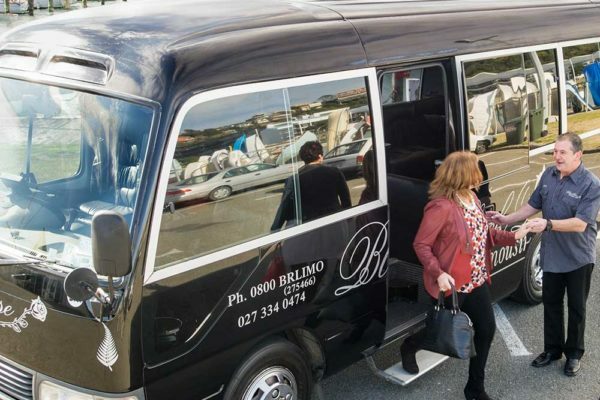 The interior allows up to 16 guests to enjoy opulent ostrich leather covered couches with surround sound and an onboard fridge to keep things cool. 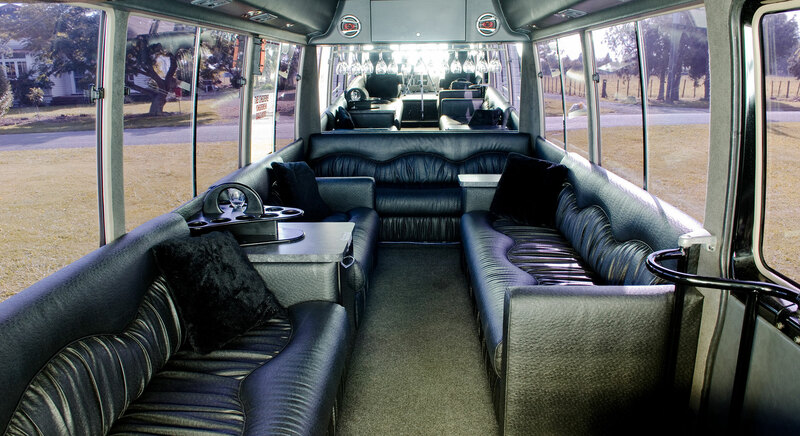 All this with an interior so spacious you can stand and wander from one seat to another. 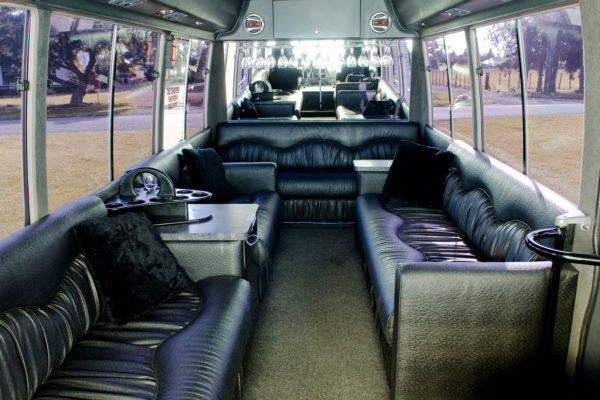 Great for socialising. 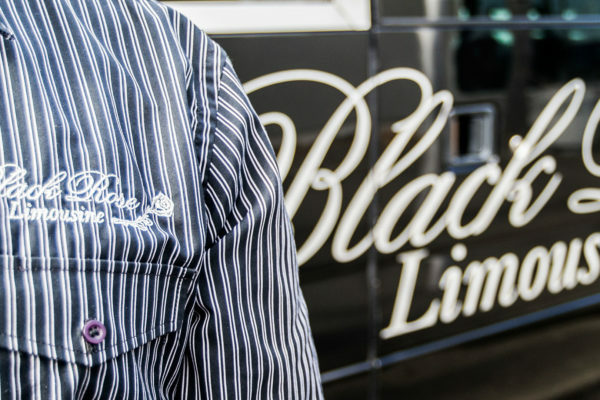 Create unique memories that start with a unique ride. 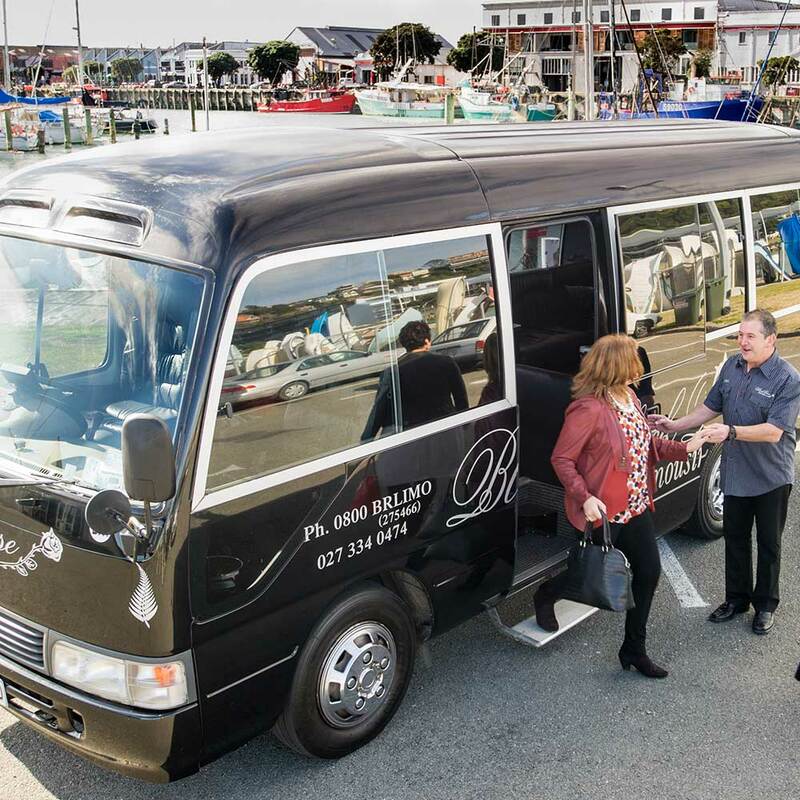 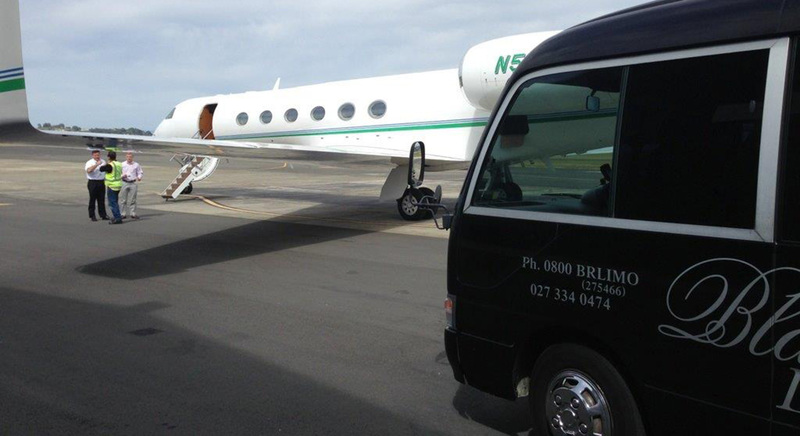 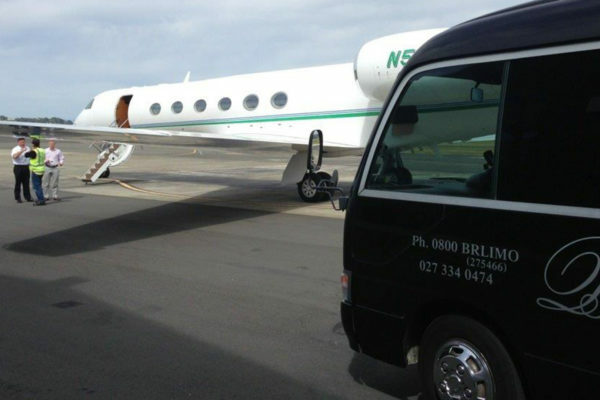 Starting with your first contact with us, our experienced Planners will work with you to create the perfect tour or transport experience you seek. 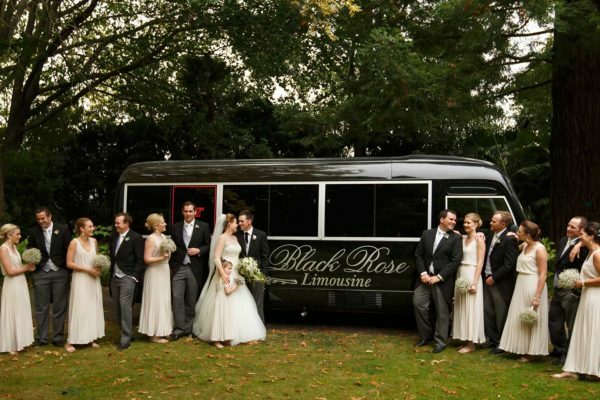 We have a deep understanding of the life-long memories that special occasions generate. 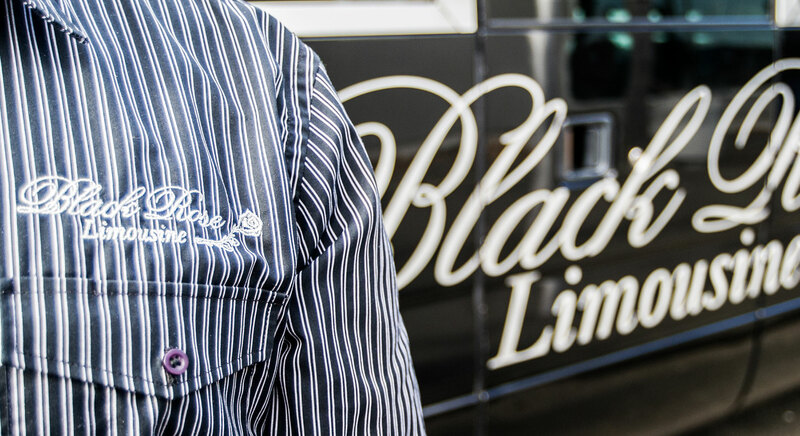 Our attention to detail beforehand and execution on the day will help make everything go seamlessly. 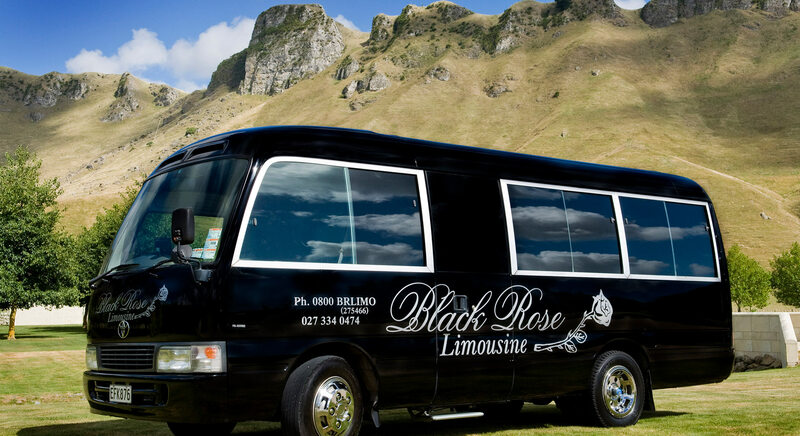 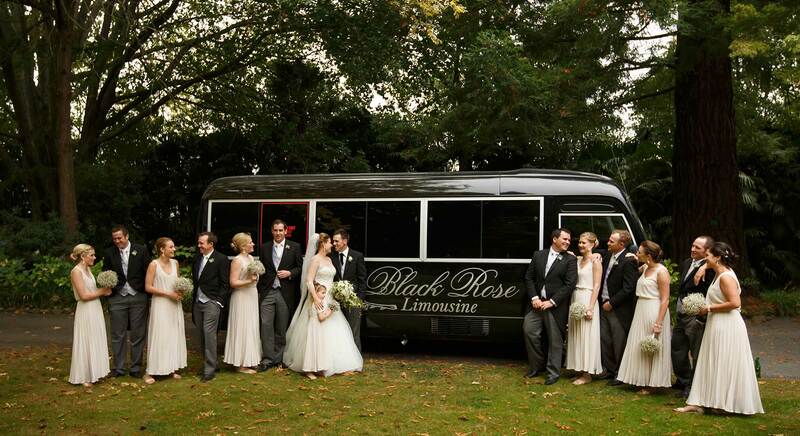 Let us help ensure that the Black Rose Limousine helps make your special event a never-to-be-forgotten one.